Six candidates. One partner. One death. Ambition and passion lead to mistrust and murder on a corporate retreat in the New Hampshire mountains that goes badly wrong. 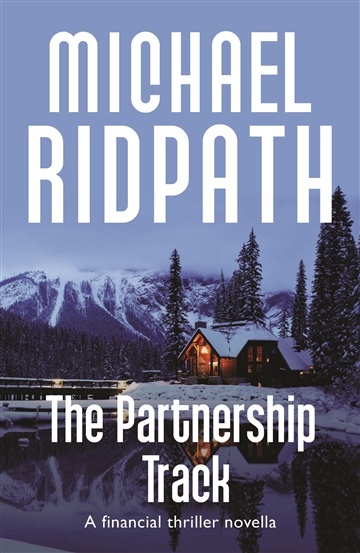 Before becoming a writer, Michael Ridpath used to work as a bond trader in the City of London. He wrote eight financial thrillers which were published in over 30 languages, and three of which reached the Sunday Times top-ten bestseller list. He writes the “Fire and Ice” series, featuring the Icelandic detective Magnus Jonson, and has also written two spy novels set at the beginning of World War II. He lives in London. in intelligent, fast-moving financial thrillers”.